Cover Girl Full Lash Bloom Mascara by Lash Blast - Soft, full lashes that are never stiff or brittle. New petal shaped brush and soft, mousse formula, with natural beeswax, brings out every lash. I personally don't think it really matters if my lashes are soft after I apply mascara. 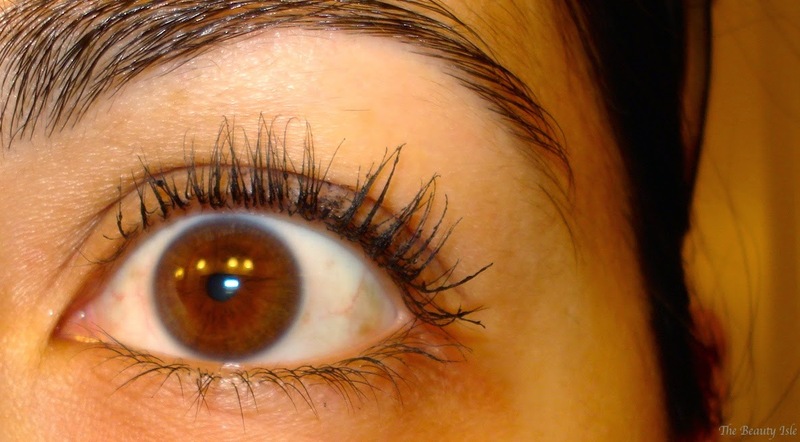 I try not to touch my lashes after I apply mascara to them anyways. This mascara has a plastic spiky wand which I prefer over natural bristle wands. I will warn you...the bristles on this wand are extremely sharp so if you touch your eyelid with them, it's pretty painful. It's just for a second though so it's not a big deal. 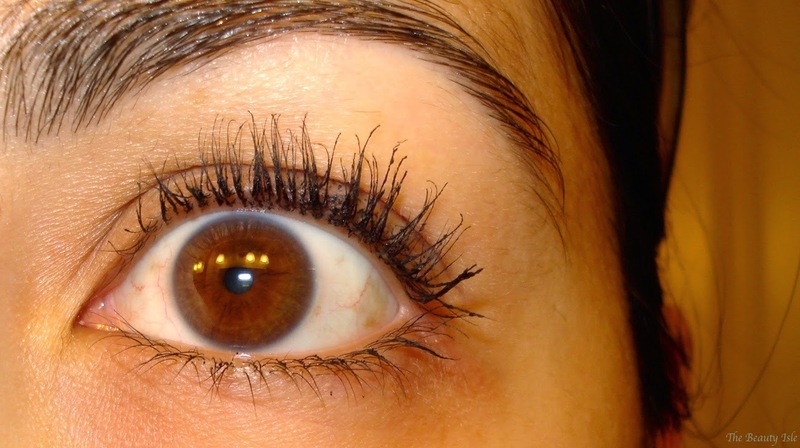 Here are my lashes with 2-4 coats of this mascara. This is a more dry mascara, although that might be due to the fact that I picked up the waterproof version. I love that it holds my curl really well. After 3 coats it really gives my lashes volume and drama and doesn't clump at all. Four coats makes my lashes crazy long. 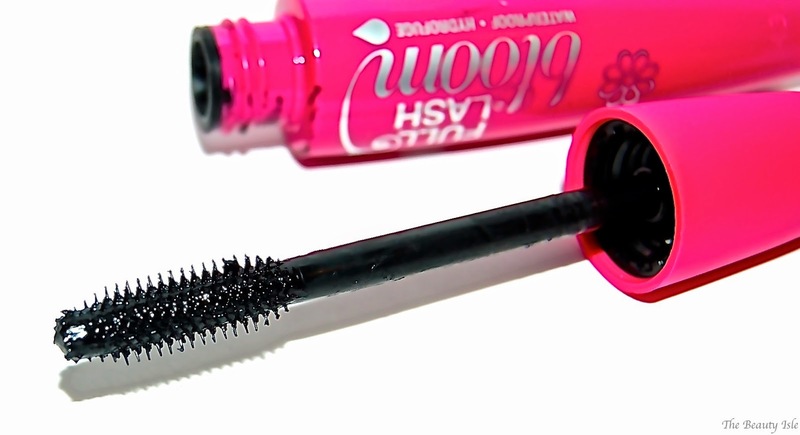 Overall I really like the Covergirl Full Lash Bloom Mascara! It retails for about $8 and can be found anywhere that Covergirl products are sold, including Ulta. 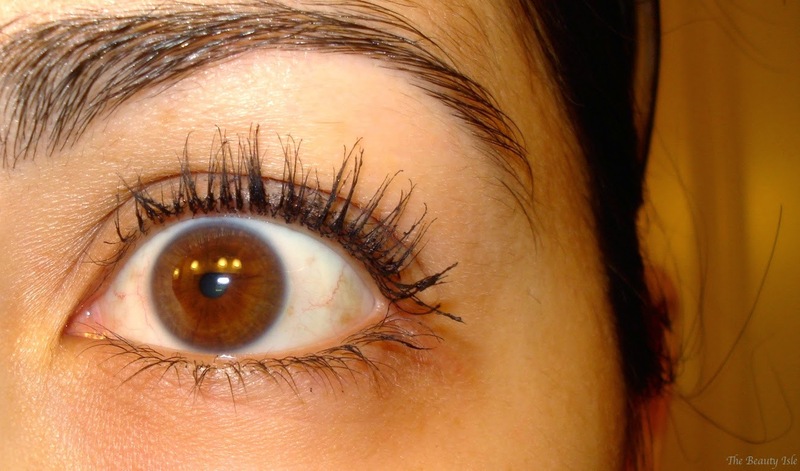 What is your favorite new drugstore mascara?